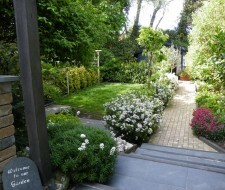 The summer house is situated in a large garden behind the home of your German host family. 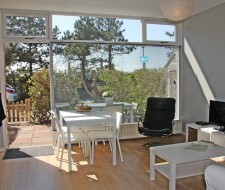 The summer house for 2 persons is furnished with style and an eye for detail. 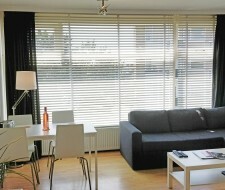 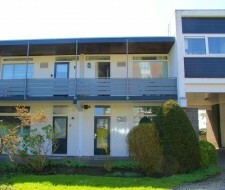 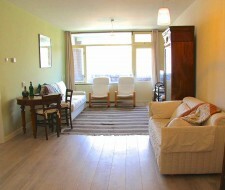 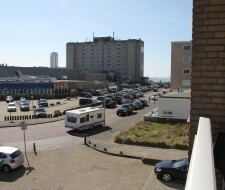 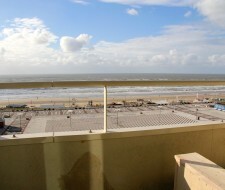 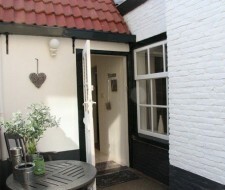 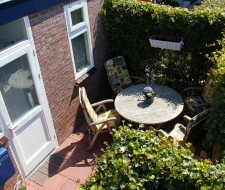 This cute and separate summer house with sauna, less than 2 minutes walk to the cosy centre of Zandvoort. 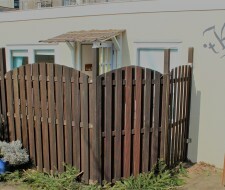 For families only (2 adults + 2 children).